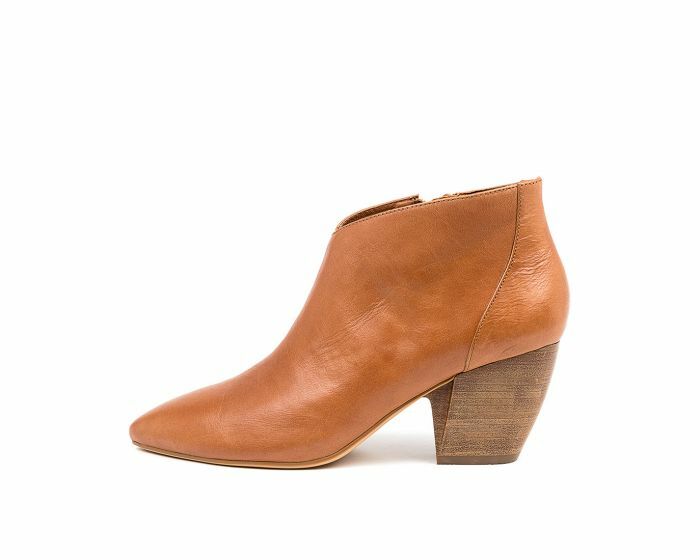 Sleek and effortlessly sophisticated, AUGUSTO will be the pair you turn to time and time again. 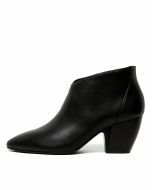 Crafted from smooth leather, they feature a contemporary Cuban heel and slanted cuff for a flattering elongating effect. The clean lines and understated silhouette is set to go with everything in your year-round wardrobe.